Archtops | Produced since 1930. 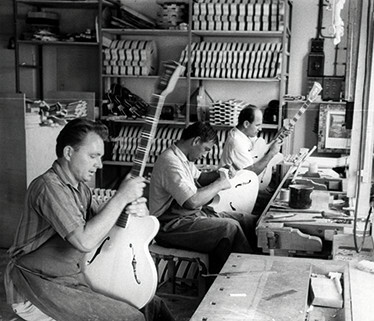 Höfner began producing archtop guitars in 1930. The company was already 43 years old but had always produced violins and stringed instruments. 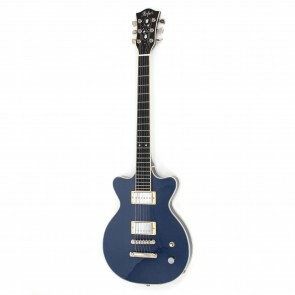 As demand for archtop guitars grew so did the Höfner model range; by the mid 1950s there were numerous models available from budget student guitars through to top line professional instruments. Some models have become world famous such as the Höfner President, The Committee and the legendary Golden Höfner. The 1950s saw some archtops fitted with pickups as an option as dance bands began to use amplification. 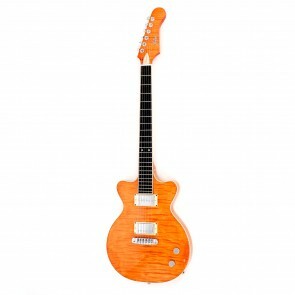 This was followed by the introduction of thinline electric models which were increasingly used by beat groups. Höfner continue to offer a range of archtop guitars both in the Contemporary range and handmade German built instruments. The President and The Committee continue in the catalogue over 60 years since their introduction.